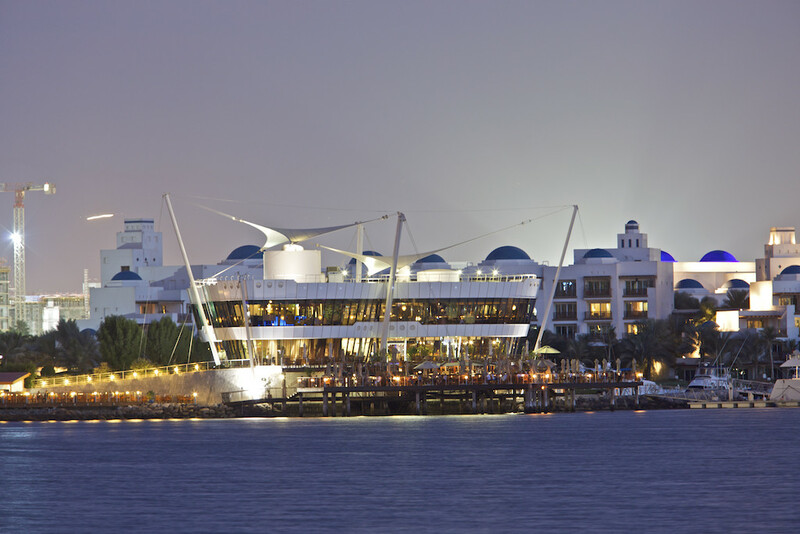 The Dubai Creek Yacht Club is part of the Dubai Creek Golf & Yacht Club Development in Dubai, UAE. 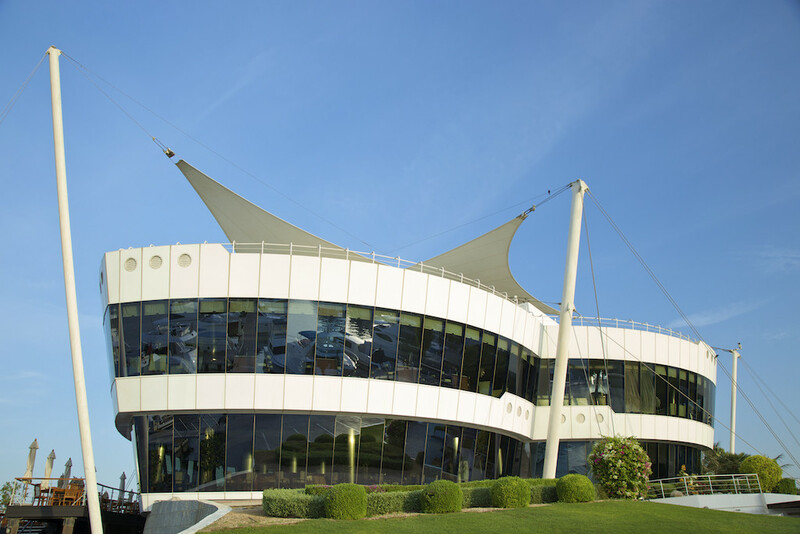 The Clubhouse was designed to complement the Golf Clubhouse at the opposite end of the site. 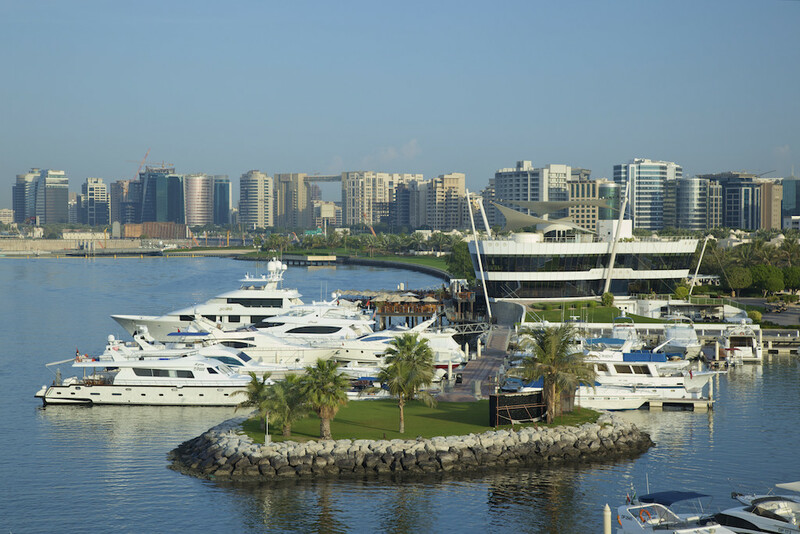 An adjacent marina was created to house members’ yachts and the dining terraces that overlook the Creek are a popular social destination in Dubai. The building has strong nautical allusions in its detailing and the angled façade is reminiscent of the prow of a ship. The three intersecting leaves of the form deliberately create the same impression of a prow irrespective of the side you approach the building from.